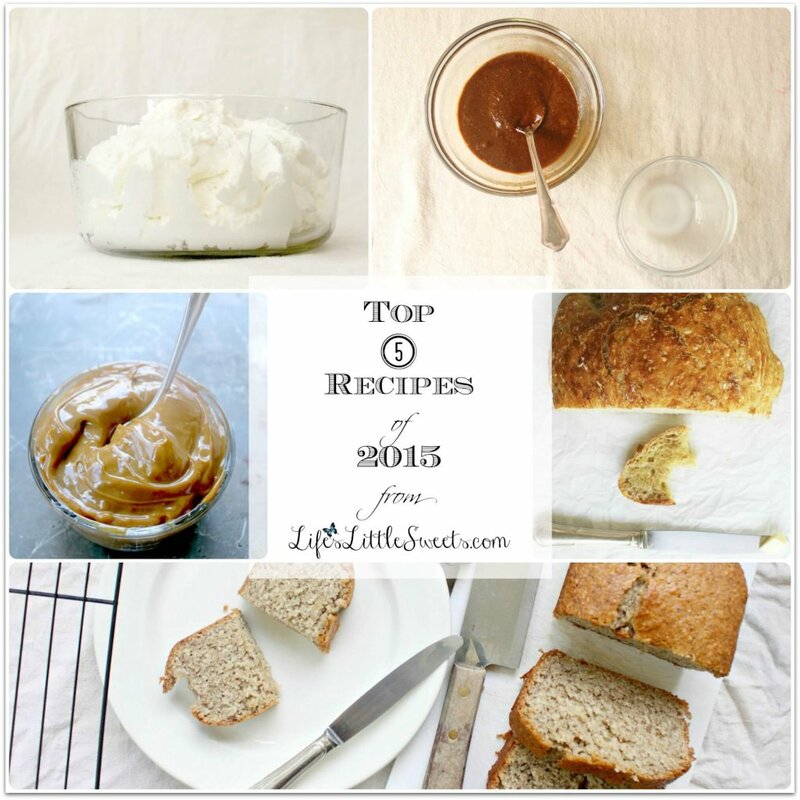 Check out the Top 5 Recipes of 2015 on Life’s Little Sweets! What made the list? Read on below to find out! I went purely by number of page views to populate this list. People keep coming back consistently to see these recipes, thus, a whole recipe roundup post dedicated to them! 1. 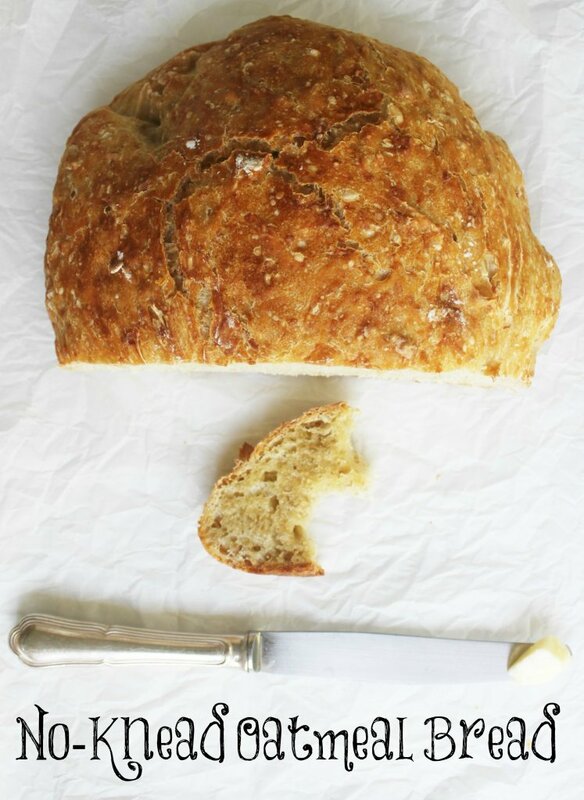 No-Knead Oatmeal Bread – I make this bread recipe a lot. Why not make bread a little healthier by adding oatmeal in it? 2. 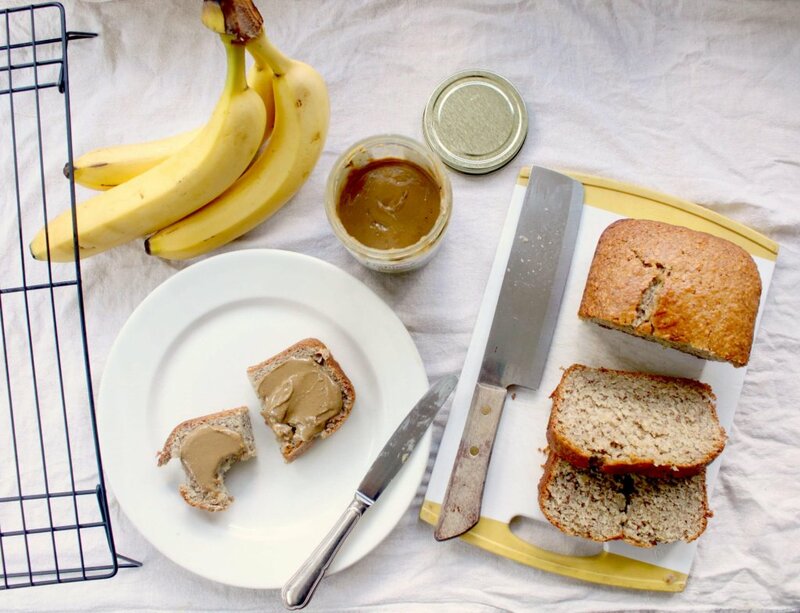 Vegan Banana Bread – I wanted to see if I could make an all time favorite without using any animal derived ingredients, the result is banana bread that is just as delicious as any banana bread you can remember tasting. 3. 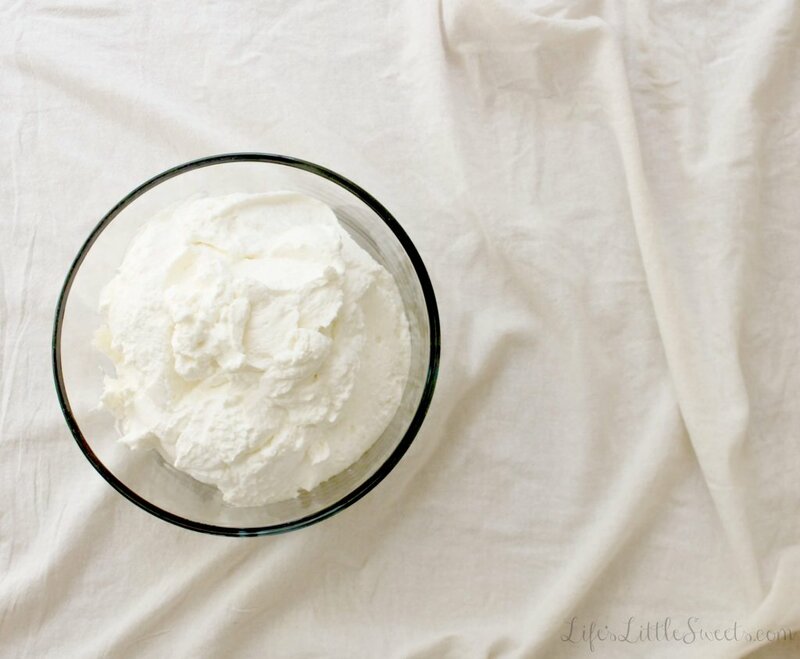 Vanilla Whipped Cream – This basic can dress any dessert and it’s so easy to make, this is my go-to whipped cream recipe. 4. Easy Caramel (Dulce de Leche) – I love recipes that give you so much with very little effort, call that mom efficiency or a love of sweet flavors? Definitely, both – one thing is for sure that this Easy Caramel (Dulce de Leche) does not disappoint in its deliciousness! 5. Coconut Caramel Sauce (V + GF + SF) – A caramel for vegans or just anyone who love something delicious, I came up with this non-dairy caramel option for everyone that is – oh so good – drizzled over your favorite dessert! Sharing is caring, if you like this post, Top 5 Recipes of 2015, please share using the links at the bottom of this post or the share buttons to the left of the screen. Thank you for reading! What are your favorite recipe(s) on Life’s Little Sweets? Did they make the Top 5 Recipes of 2015? Let me know in the comments below! Some excellent recipes here! I’m getting hungry paging through these delicious dishes! Here’s to your Great success in 2016! Hi Diane, that means a lot, especially coming from you! Your food is always amazing! Thank you! All your recipes look like winners to me. I especially like the bread recipe. Bread is my weakness — along with salami and cheese. Oh and I can’t forget pasta. I simply enjoy good food and your recipes fit the bill. Hi Marisa, oh I hear you about salami and cheese, when it’s around, I just sit and eat it until it’s gone, no impulse control! Thanks for visiting! Gorgeous! Yup, no wonder they’re your top recipes! Aww, thank you so much Tracy, that means a lot! Thank you for reading! I am loving these end of year round ups with all the best recipes. That oatmeal bread looks so good!! Nice round-up!! I love the look of that no knead bread!! Have a great 2016!! Thank you Cassandrea! Happy 2016 to you too! 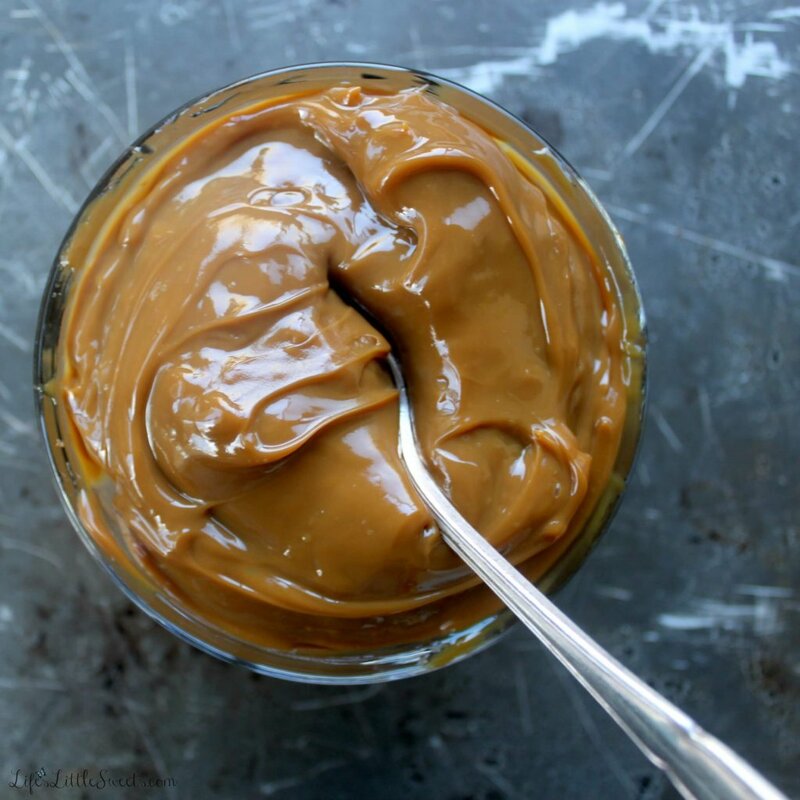 I loved the dulce de leche post so much: great 2015! That caramel sauce sounds great! I love the bright photos! 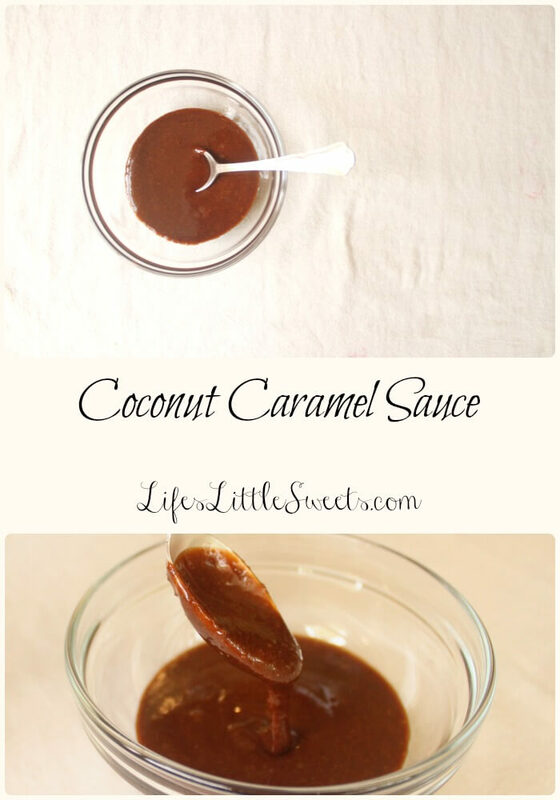 Yum Coconut Caramel sauce. Going to need to try that for sure! Love all of your recipes. 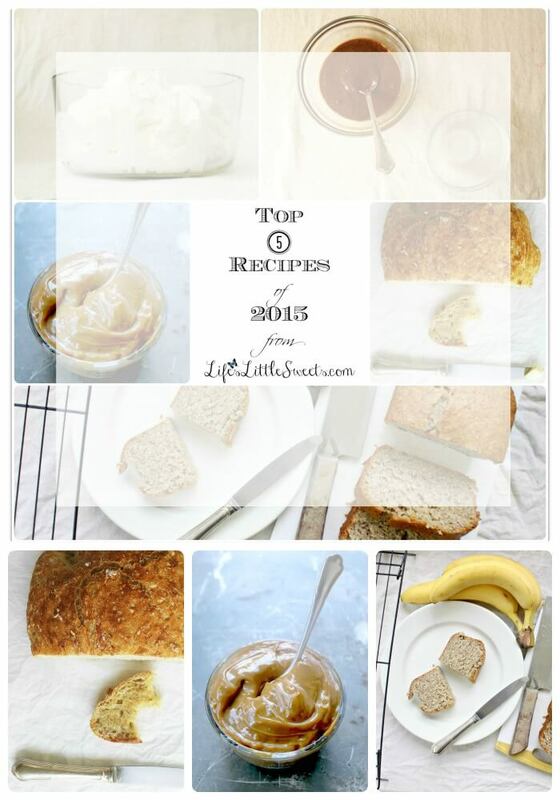 Those all look fantastic – I’m especially loving the look of the oatmeal bread at the top! Can’t wait to see what recipes you come up with for 2016! Hi Sarah, thank you, I am so glad that you like them!